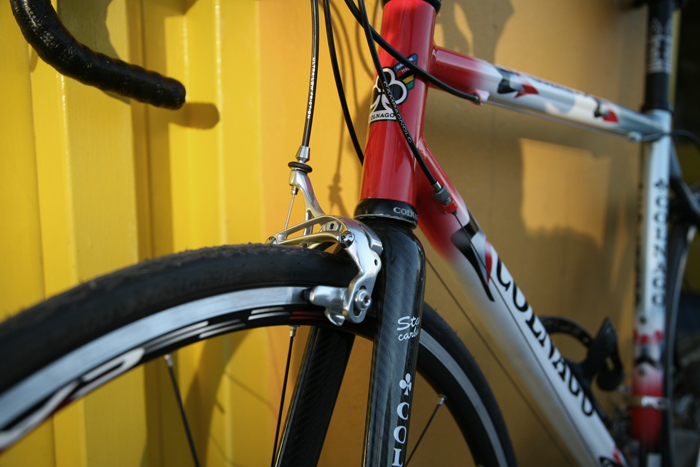 Located in the Heart of Cork City, we have over thirty years of experience in the bicycle trade. 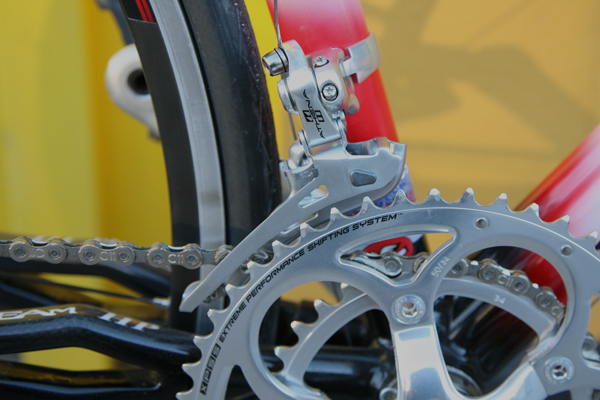 We are catering for all types of cyclist and all sorts of bikes, and are passionate about ensuring you get the most from your beloved velo and so provide a high standard of repairs and advice. If we believe it can be fixed we will fix it. 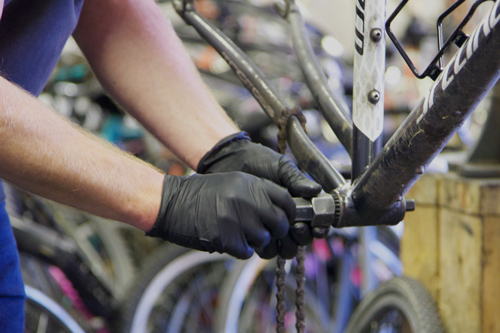 We repair your bicycle as if it’s our own.